Did you know that Costa Rica probably has 5% of global biodiversity (if it is counted in quantity of local species)? Marion and I went and checked this on location, despite (Marion’s) worries that most of local animals may be mostly insects, but with the hope to bring nice shots of cute little frogs. 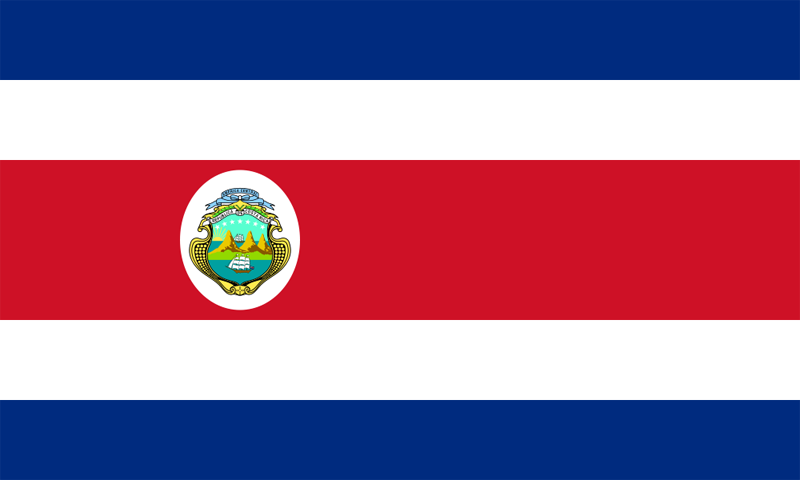 Furthermore, ticos (costa-rican people) were very nice and the country is quite marvelous. The hot temperature from the end of the dry season (but also mating and flowering season) is admittedly pleasant (if you have a hat). Finally, the result was quite positive (we’ll speak later of the negative parts of this trip; But you’ll have to wait for the detail report coming later here).